The empowerment by the Holy Spirit is a promise to every Christian. 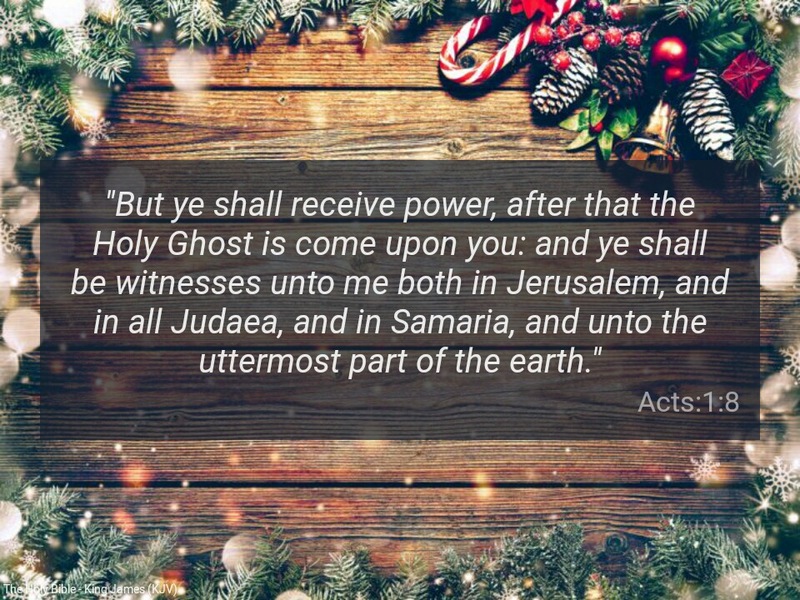 Without the Holy Spirit, we are powerless. Without the Holy Spirit, we can do nothing ( John 15:5). You can never have enough of Him. If you have not yet been baptised in the Holy Spirit, please cry to our Jesus Christ to fill you up in accordance with His word. Jesus Himself needed to be empowered by His Father while on earth ( Acts 10:38).